The Orion Light uses a geometric shape in front of the glass creating a new element design. 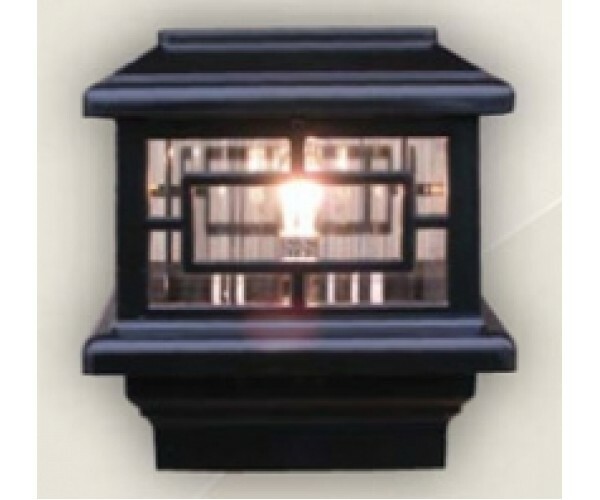 This new concept makes the Orion Light a beautiful accessory that adds another level of distinction regardless of the time of day. 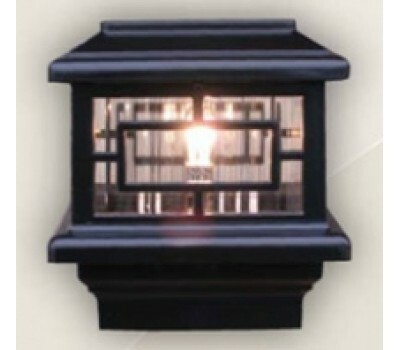 Made of solid cast aluminum, the Orion light and matching caps are designed for deck and fence post sizes from two through six and half inches.